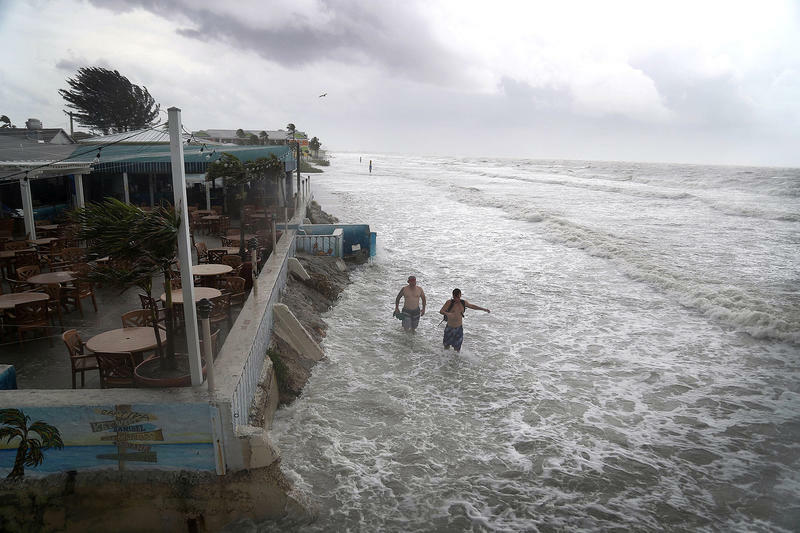 Tropical Storm Colin ripped across the Gulf of Mexico in June and hit the coast of southwest Florida with 60-mile-an-hour winds. Before it arrived, a team from the U.S. Geological Survey used a new computer model to predict how far inland the waves would invade. 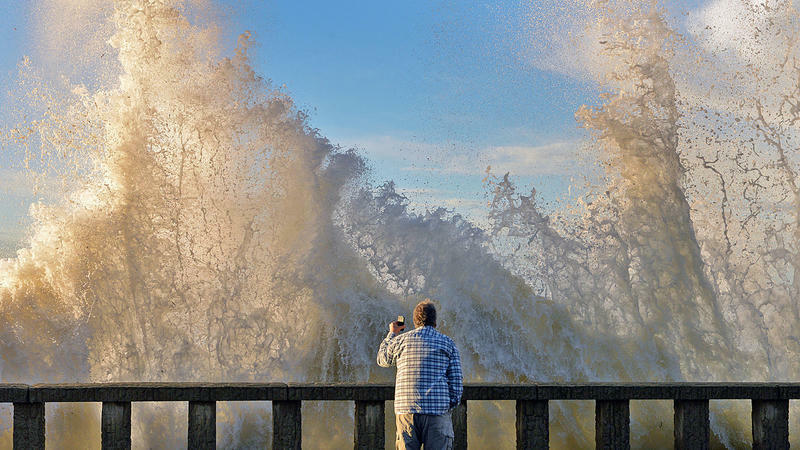 When the storm hit, the USGS sent Joe Long out to film it. "July, 2016 was the warmest month we have observed in our period of record that dates back to 1880," says Jake Crouch, a climate scientist at the National Oceanic and Atmospheric Administration. And July wasn't a freak occurrence, he notes. The past 10 years have seen numerous high temperature records. A study of drinking water supplies throughout the U.S. shows that numerous sources are contaminated with firefighting chemicals. 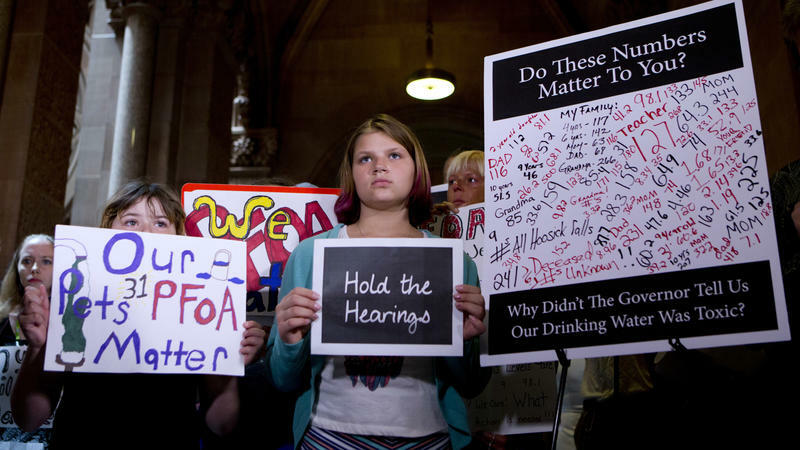 A team of scientists examined government data from thousands of public drinking water supplies. 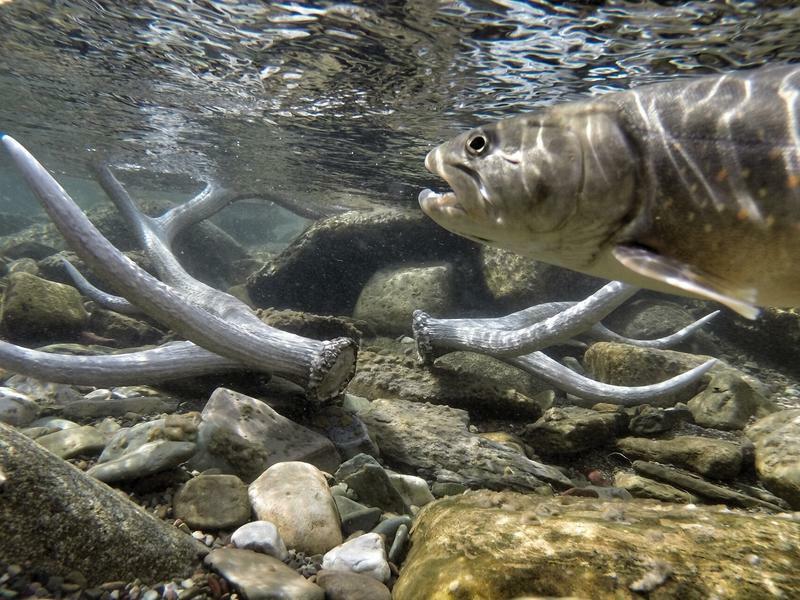 The water samples had been collected by the federal Environmental Protection Agency. The scientists were looking for several types of chemicals from a class of fluorinated substances used commonly in firefighting foam. 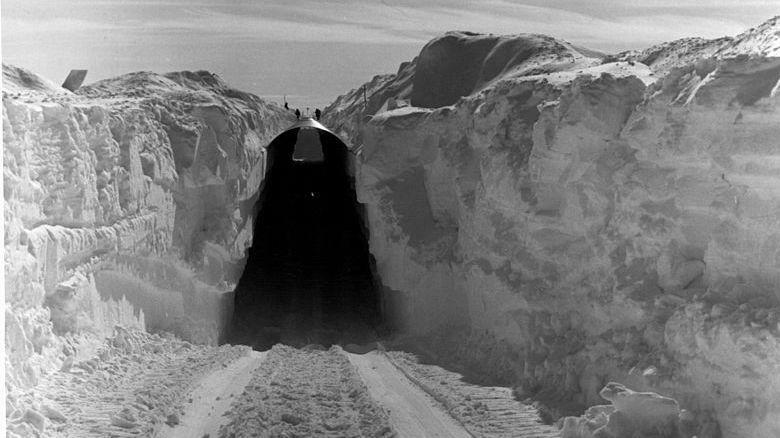 Buried below the ice sheet that covers most of Greenland, there's an abandoned U.S. Army base. Camp Century had trucks, tunnels, even a nuclear reactor. Advertised as a research station, it was also a test site for deploying nuclear missiles. If you think it's been hot this year, you're right. The latest temperature numbers from NASA and the National Oceanic and Atmospheric Administration say the first six months of 2016 were the hottest on record around the planet. 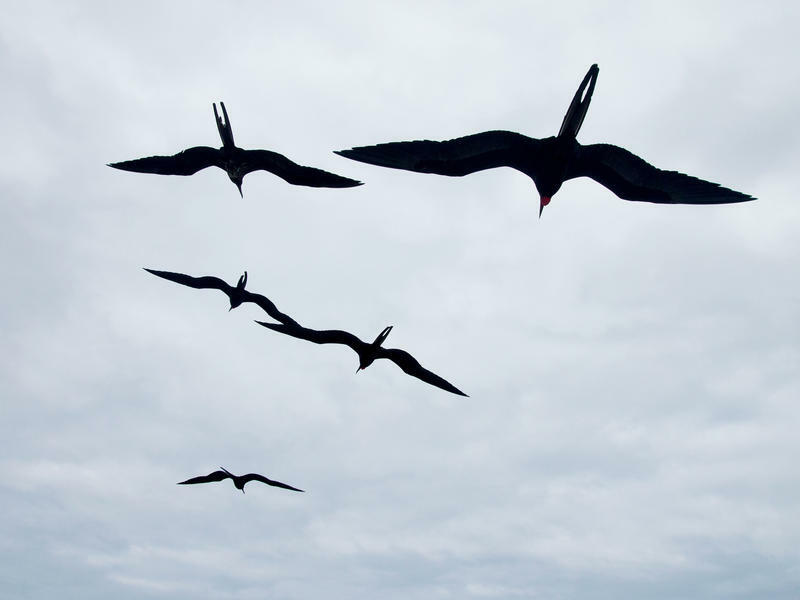 Frigatebirds, seagoing fliers with a 6-foot wingspan, can stay aloft for weeks at a time, a new study has found. The results paint an astonishing picture of the bird's life, much of which is spent soaring inside the clouds. It's easy to think that evolution led inevitably to modern humans, the cleverest of apes. But there were some strange excursions along the way. Take, for example, the Hobbits. That's the nickname for a 3-foot-tall human relative that once lived in what is now Indonesia. A new discovery suggests that it was island life that created this dainty creature. 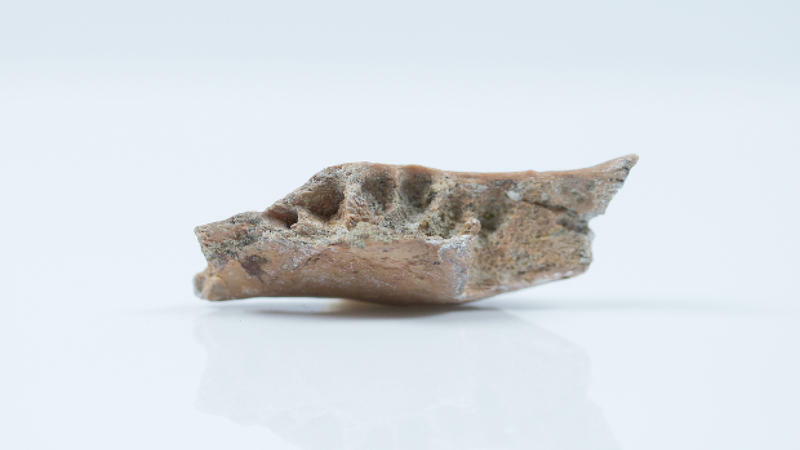 Anthropologists first found the bones of the Hobbits in 2004 on the Indonesian island of Flores. Their scientific name is Homo floresiensis. Here's a mystery found in a French cave. It appears that a group of Neanderthals walked into that cave about 176,000 years ago and started building something. 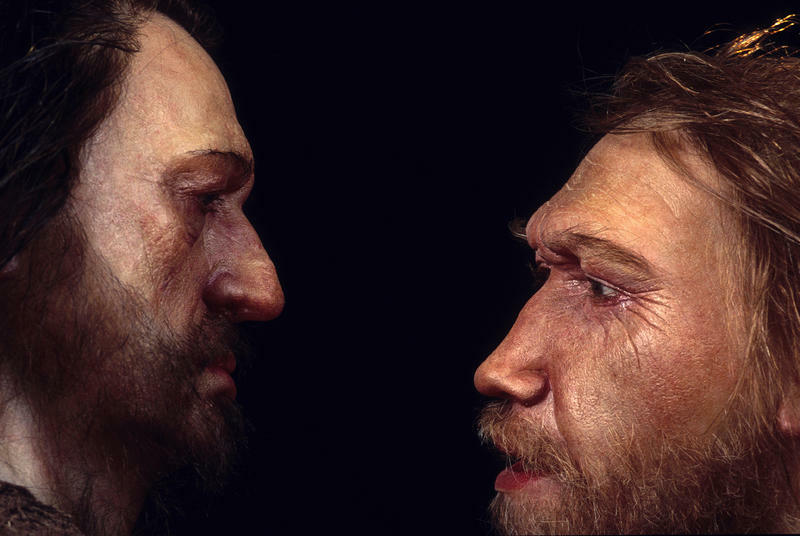 Neanderthals were our closest living relatives but they weren't known as builders or cave explorers. Scientists identify the forms as "constructions," but they can't figure out what they were for. The Florida Everglades is a swampy wilderness the size of Delaware. In some places along the road in southern Florida, it looks like tall saw grass to the horizon, a prairie punctuated with a few twisted cypress trees. The sky is the palest blue. But beneath the surface a different story is unfolding. 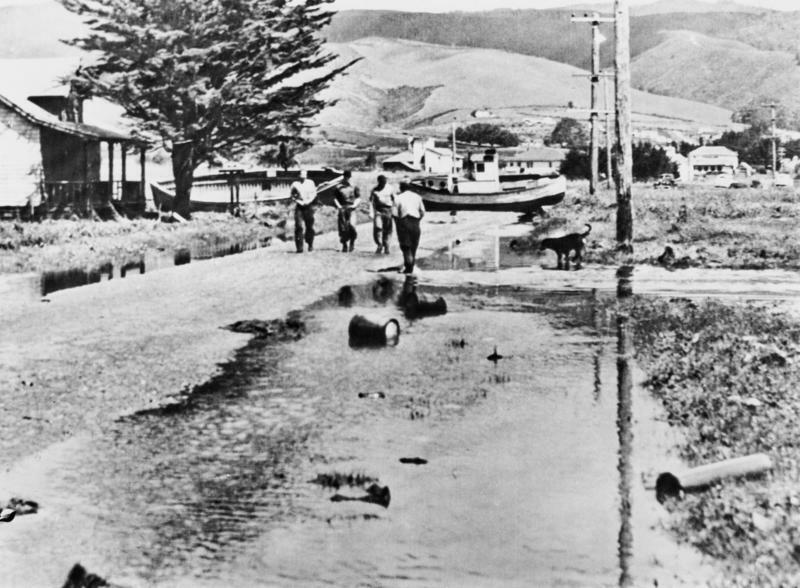 Because of climate change and sea level rise, the ocean is starting to seep into the swampland. 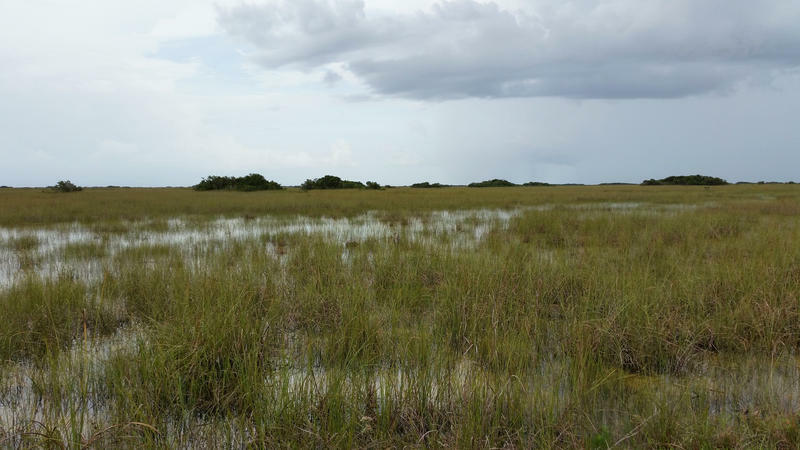 If the invasion grows worse, it could drastically change the Everglades, and a way of life for millions of residents in South Florida. A man moves to a city in Florida and decides he wants to be mayor. He wins the election. He's happy. Then he's told his city is slowly going underwater. Not financially. Literally. James Cason had settled in Coral Gables, a seaside town near Miami, six years ago. 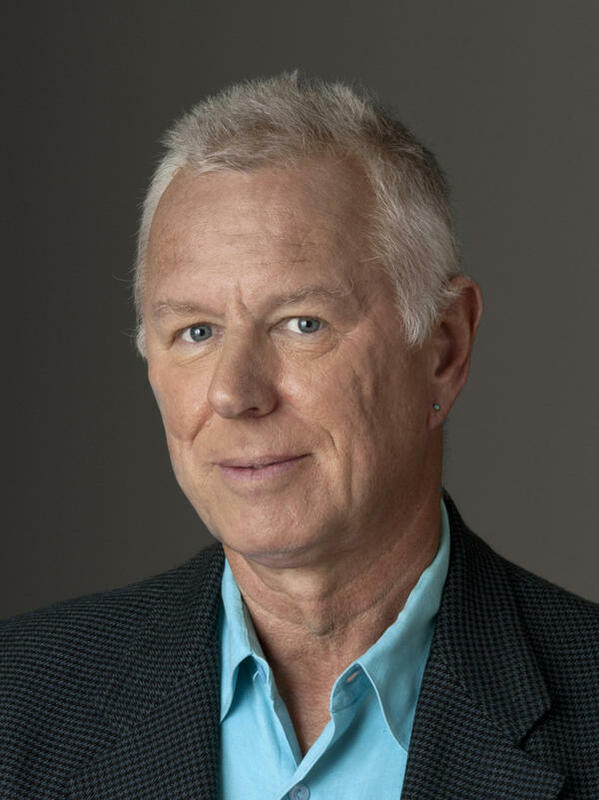 He ran for mayor on the Republican ticket and, soon after he won, heard the lecture by scientists about sea level rise and South Florida that left him flabbergasted. On Friday, most of the world's governments are set to sign the most sweeping climate agreement in history. 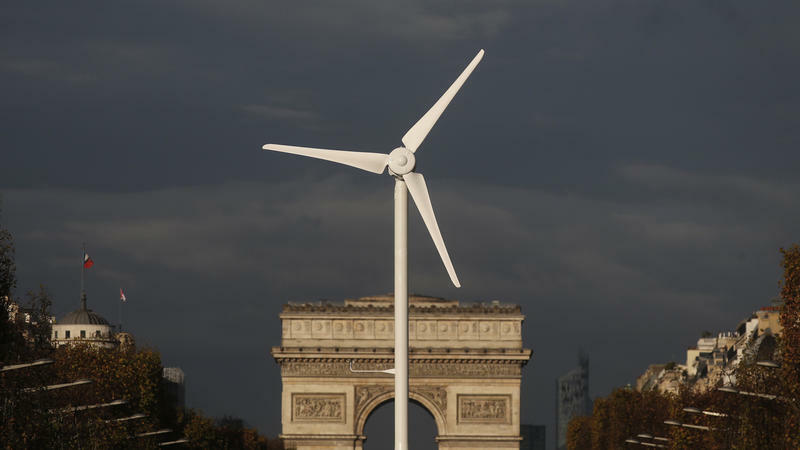 Their signatures will codify promises they made in Paris last December to reduce emissions of greenhouse gases. The two largest sources of those gases are the U.S. and China. 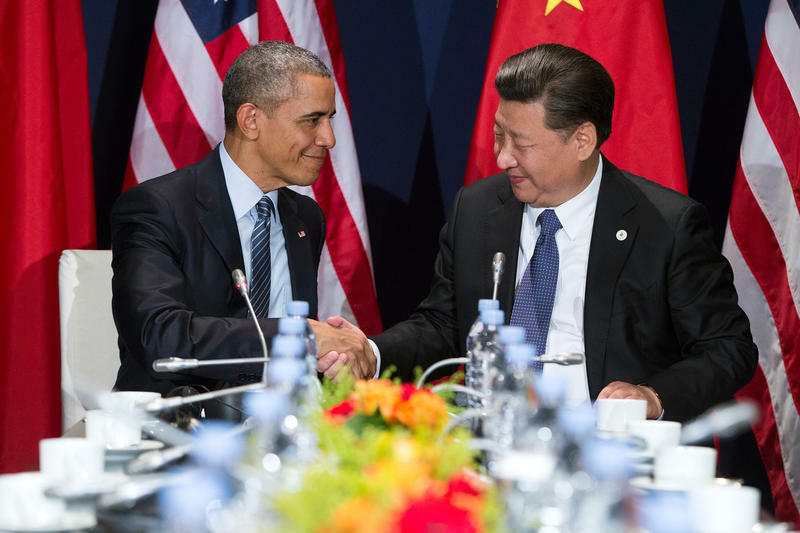 Whether they keep their promises will in large part determine whether the Paris deal succeeds. And it is by no means clear that they'll be able to keep their promises. When a whooping crane stands up, you notice. At 5 feet in height, it's America's tallest bird. Its wingspan is more than 7 feet, its body snowy white, its wingtips jet black. By the 1940s, the birds had nearly gone extinct. Biologists have worked hard to bring them back, by breeding whoopers in captivity and releasing them in the wild. 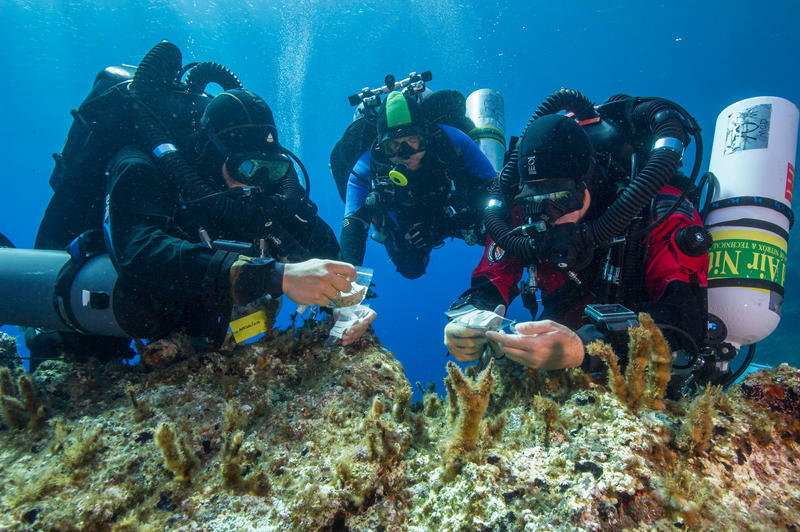 There are now several small wild populations in the U.S.
You might expect the middle of the Pacific Ocean to be a pretty quiet place, especially a thousand feet down. 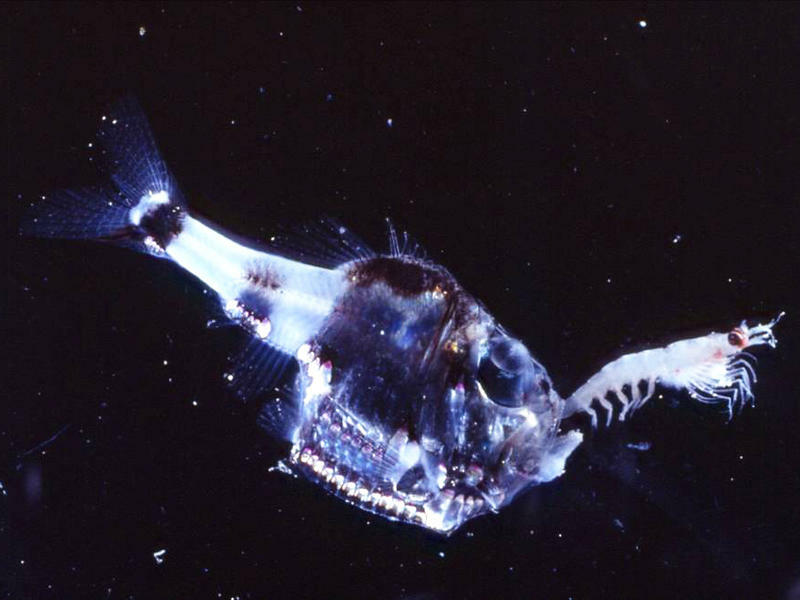 But it turns out that huge parts of the ocean are humming. Scientists have puzzled over the source of the sound for several years. Now, a marine biologist reporting Monday at a meeting of ocean scientists in New Orleans says she thinks her team may have figured it out. 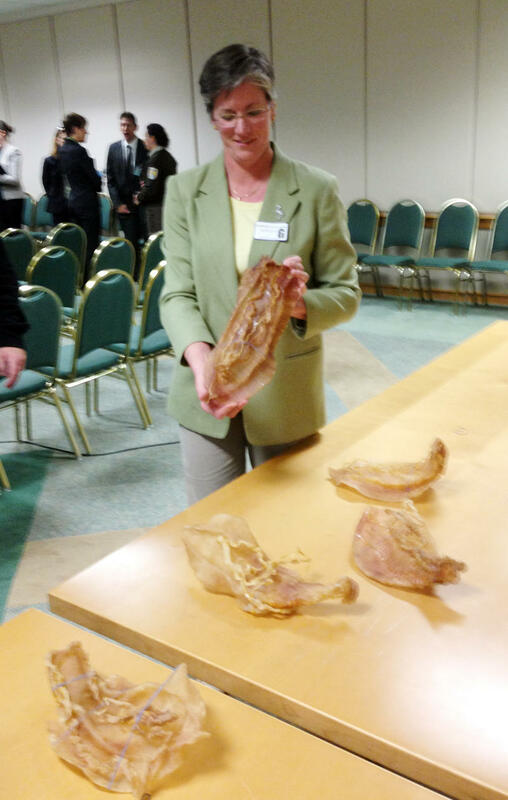 The international trade in exotic animal parts includes rhino horn, seahorses and bear gallbladders. But perhaps none is as strange as the swim bladder from a giant Mexican fish called the totoaba. The totoaba can grow to the size of a football player. It lives only in the Gulf of California in Mexico, along with the world's rarest marine mammal — an endangered porpoise called the vaquita. 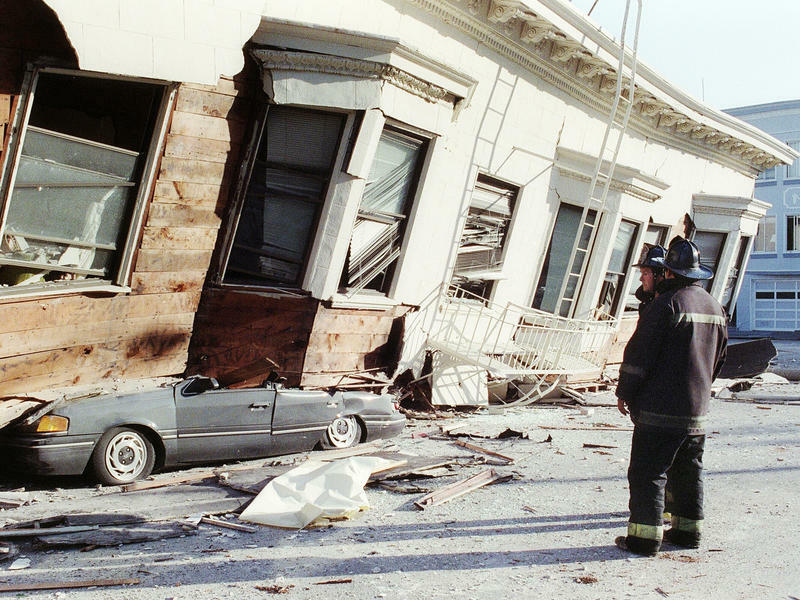 Scientists still can't predict an earthquake. The U.S. government, however, has a warning system in the works that it hopes could quickly send out a widespread alarm before most people feel a rumble — and save lives when seconds count. If you've been digging out of snowbanks lately, as many people in the East have been after a record-setting blizzard, blame the oceans. 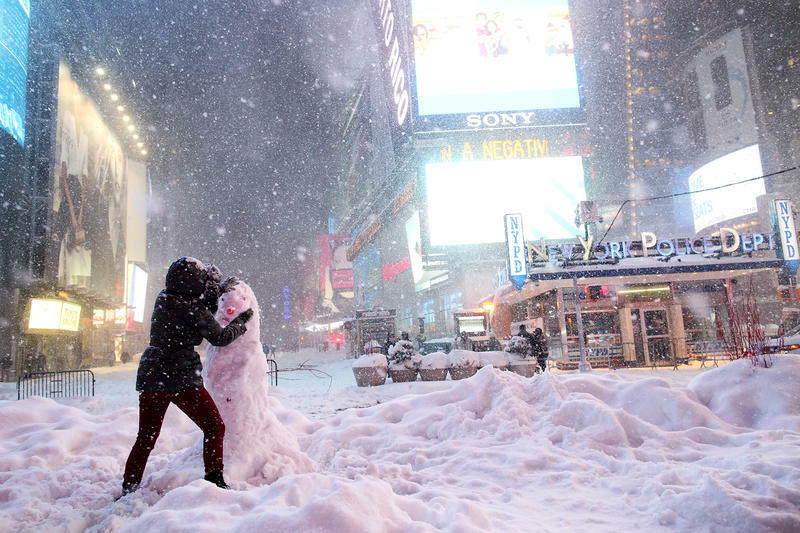 Scientists have been doing some forensic work to figure out what set this megastorm in motion. And they think they've found a trail that starts with the weather pattern called El Niño. El Niño starts in the tropical Pacific. Every few years, the ocean there gets unusually warm. This year is one of the biggest El Niños ever. Heat and moisture from it have been swept up into the tropical jet stream and carried eastward. Two teams of geologists say portions of the seafloor along the Aleutian Islands in southwestern Alaska could produce tsunamis more devastating than anything seen in the past century. They say California and Hawaii are directly in the line of fire. At the end of every year, U.S. meteorologists look back at what the nation's weather was like, and what they saw in 2015 was weird. 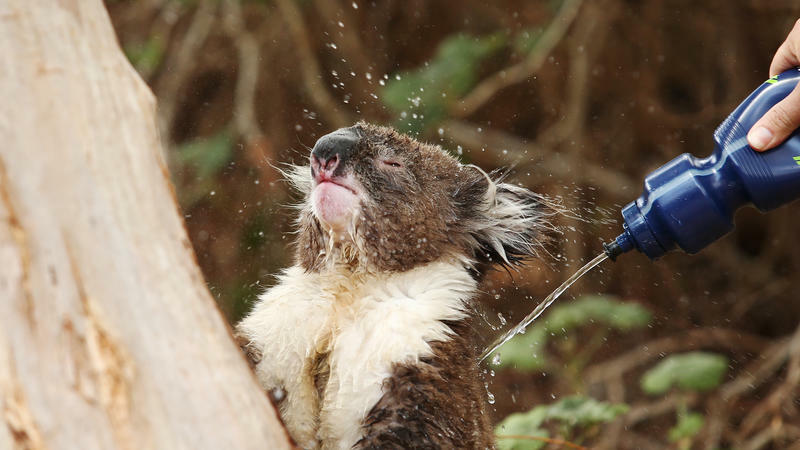 The year was hot and beset with all manner of extreme weather events that did a lot of expensive damage. December, in fact, was a fitting end. 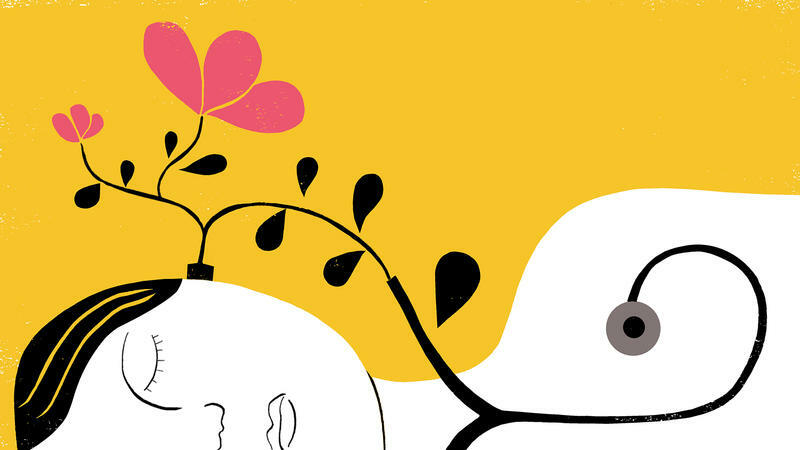 Editor's note: One of the most intriguing stories we ran in 2015 looked at — and listened to — how the invention of the stethoscope changed medicine. We're presenting it again, in case you missed it in July. So far, the international climate meeting in Paris has primarily been about words, as diplomats wrestle with the precise language of a treaty. 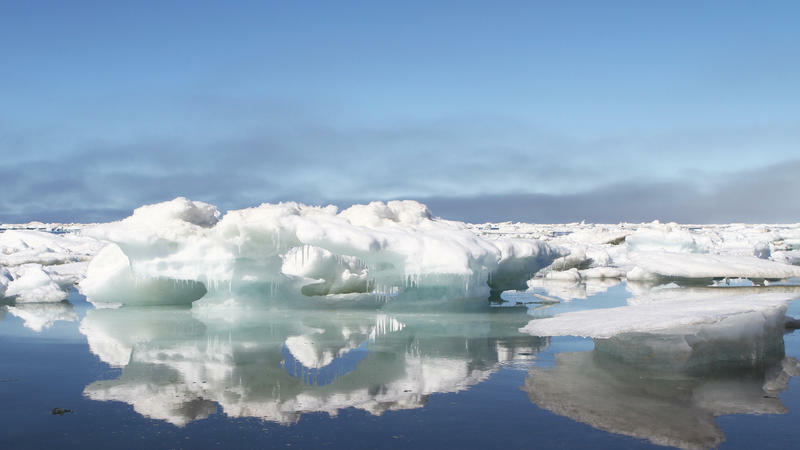 But some surprising climate science was unveiled this week, too — a new measurement of carbon dioxide emissions into the atmosphere that suggests the world's production of the globe-warming gas has taken a small dip. For more than 20 years, world leaders have been trying to craft a solution to global warming, without a lot of success. During that time, the U.S. government has been like the big-ticket movie star who has been offered the lead role, but won't commit. President Obama, though, thinks he has figured how the United States can once again star, even without the support of the U.S. Congress. Negotiators and heads of state from nearly 200 countries are meeting for the next two weeks near Paris to craft a new treaty to slow global warming. It's the 21st "Conference of the Parties" held by the United Nations to tackle climate change. One treaty emerged, in 1997, after the conference in Kyoto, Japan. That's no longer in effect, and, in fact, the Kyoto Protocol, as it's known, didn't slow down the gradual warming of the planet. 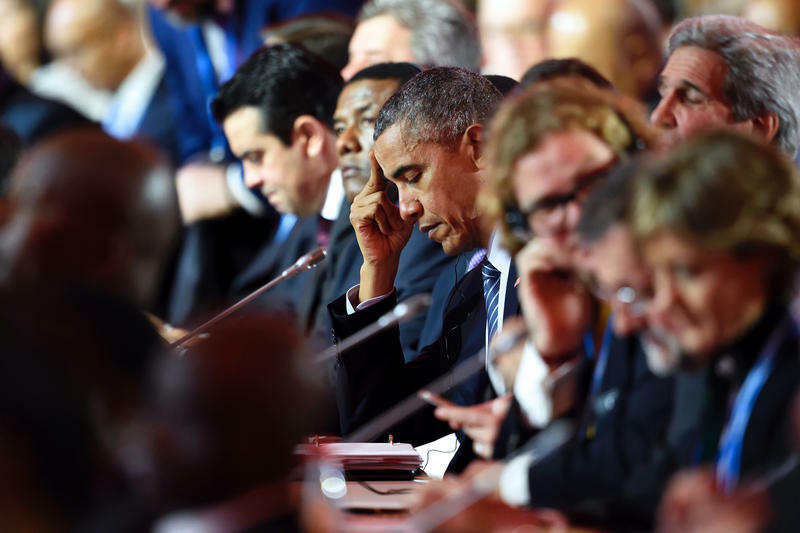 Delegates from nearly 200 nations are in Paris to negotiate a new agreement to curb global warming. 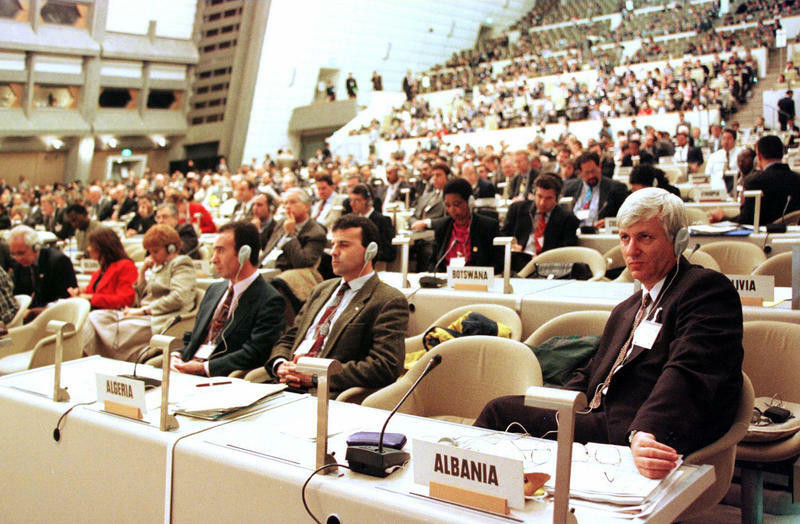 The first such meeting took place 18 years ago in Kyoto, Japan — a conference that produced the first international treaty aimed at slowing climate change. That attempt failed. Scientists say the planet is closer than ever to a climate catastrophe. 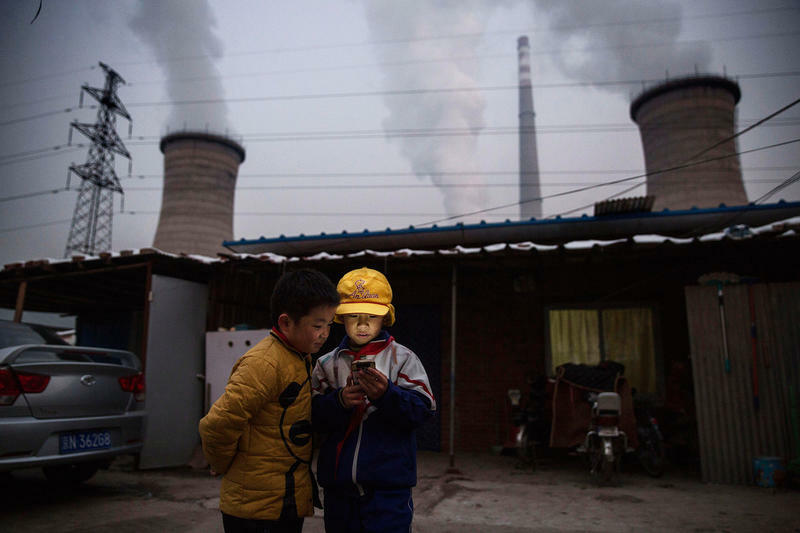 So this time, the climatocracy has devised a radically new approach, requesting all countries to come up with voluntary limits on greenhouse gasses. The new plan also offers poorer countries cash to help offset their costs. What's come to be called "the nation's T. rex" now stands — though not in the United States. It's in Canada. 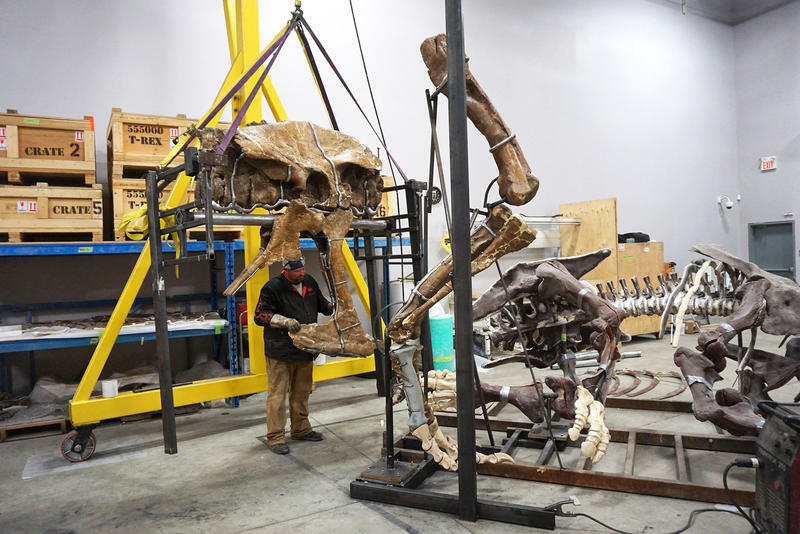 The nearly complete and much heralded Tyrannosaurus skeleton — the first ever owned by the Smithsonian's National Museum of Natural History — was discovered in 1988 by a Montana rancher, Kathy Wankel, and will eventually find a new home in a grand display in the Washington, D.C., museum.